The Camping Gard in the heart of the Cevennes, Camping 3 stars located between Sources Nîmes and Montpellier (Hérault) is an ideal starting point for your holiday stay at the heart of region Cevennes in Gard. In a unique setting, with its quiet and pleasant climate, Camping Sources is an ideal destination for the whole family. The Camping Gard in the heart of the Cevennes, Camping Des Sources 3 star Saint Jean du Gard close toAnduze welcomes you. Enjoy a Mediterranean climate in the Cévennes National ParkFrançoise and Michel Reel welcome you for your unforgettable family holiday in a natural setting. Camping gard located in cevennes. 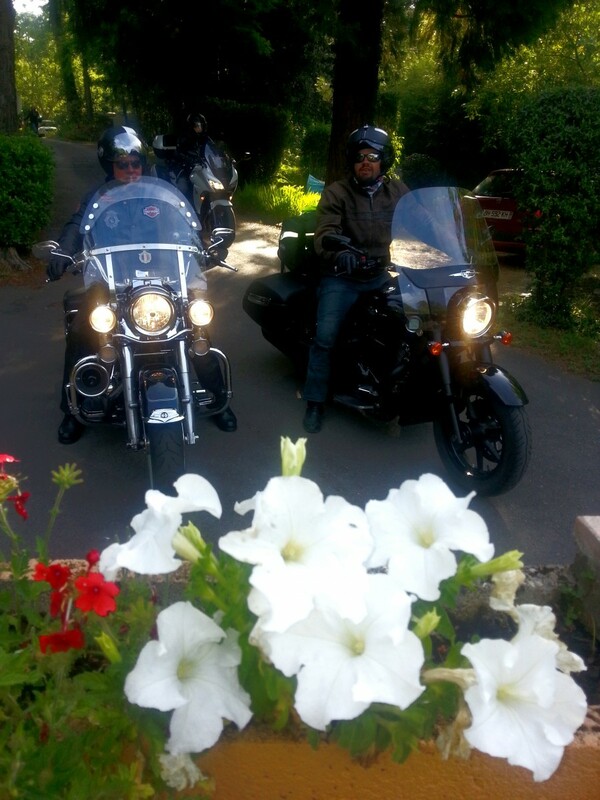 Discover bungalow rentals in Gard and rental of mobile home and cottage in the Cevennes. This campsite close toAnduze welcomes you in one of its locations comfortable in Bungalow, Mobile-Home and Chalet. The Camping des Sources 3 stars has many advantages in Gard the gates of Mediterranean to stay south of theArdèche and some Lozère. 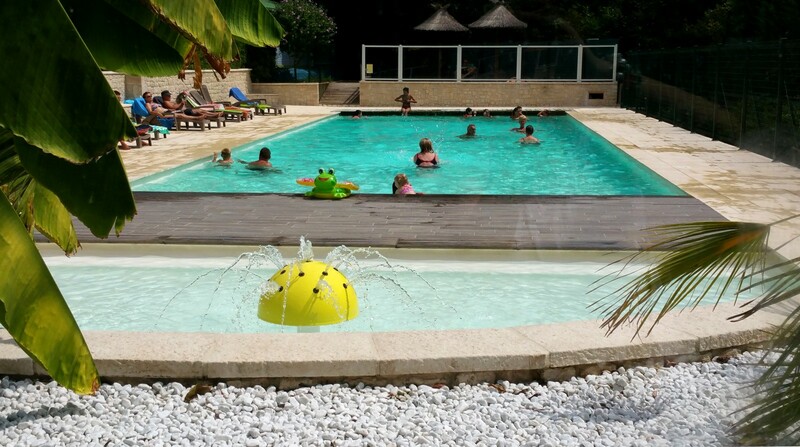 Located in the Gard the Camping of Sources at the gates of the town of Saint Jean du Gard. Campsite with heated swimming pool the Camping of sources allows you to discover the Cévennes in camping. This Camping Cévennes is just the South of the Ardèche and some Lozère in the Gard where you can enjoy the sports and beautiful ballads in family activities. Its bungalow rentals and chalet-mobil-home in the Gard département and its plots planted are of Camping of Sources to the South of the Ardèche and some Lozère an ideal place to discover the camping in the South of the France. The camping gard Des Sources is between Nimes and Anduze. Book your rental to the Camping Les Sourcesto make your holiday an unforgettable stay in the Gard.